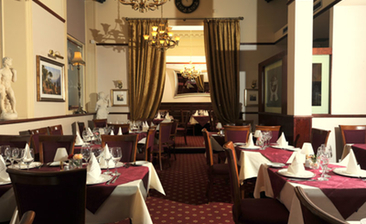 Highly recommend Piccolo Mondo, the food was really lovely and the dinner deal is great value for money. The waiter took the time out to come over and talk to us for a while. I happened to mention that we were there for my brother's birthday and they all sang h-birthday to him and brought him a free ice-cream. Great place and looking forward to going back.